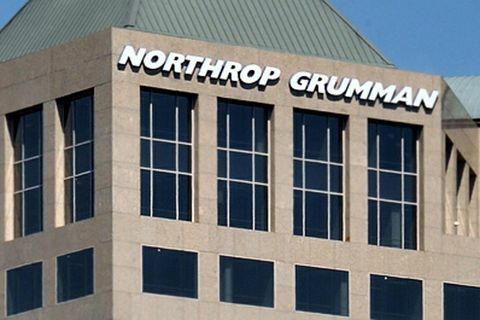 LOS ANGELES, Sept. 14, 2010 -- The Northrop Grumman Corporation (NYSE:NOC) Foundation kicked off its fifth annual Weightless Flights of Discovery program in Cincinnati today with the ultimate science experiment – the release of more than 2,000 ping pong balls in zero gravity. The ping pong ball release represents the first time an experiment testing Newton's Laws of Motion is being conducted by all 30 participating middle school science and math teachers during a program flight. 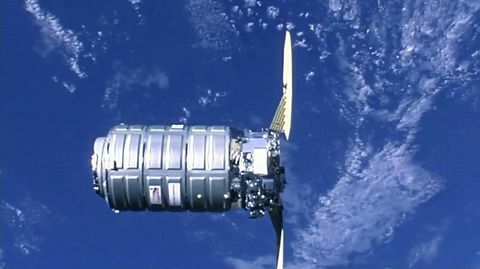 Designed by "Science Bob" Pflugfelder, a Boston-based science teacher who joined the teachers on the flight, the experiment tested the affect of zero gravity on objects of smaller versus greater size and mass (i.e. ping pong balls versus teachers). 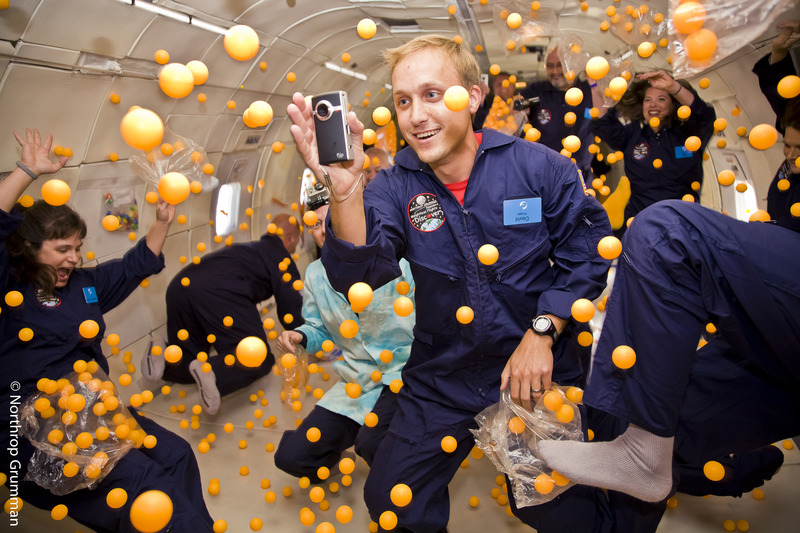 During the 30-second experiment, teachers were able to observe their reaction and interaction with each other and the ping pong balls, as part of the one another's natural movement in weightlessness. Experiments have been a key aspect of the Weightless Flights of Discovery program since it was first launched in 2006. Participating teachers work in teams and collaborate with their students to create experiments that test Newton's Laws of Motion during a series of parabolic flight patterns that create lunar, Martian and zero gravity within the aircraft. Teachers then take video and photos of their experiments back to the classroom to share with their students, inspire them to get excited about science and math, and ultimately choose careers in those areas. 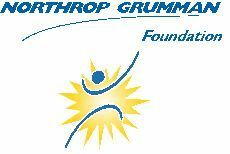 Following Cincinnati, the 2010 Northrop Grumman Foundation Weightless Flights of Discovery program will continue on to Memphis (Sept. 16), Gulfport, Miss (Sept. 20), Salt Lake City (Sept. 22), and Honolulu (Oct. 4). 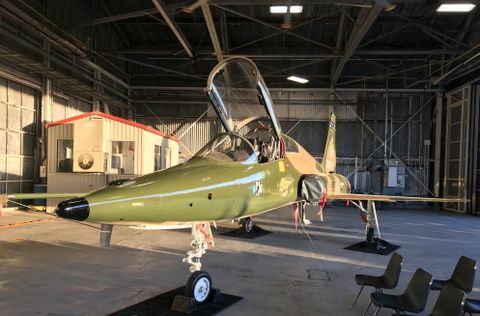 A sixth flight was held earlier this year in McAllen, Texas. Each flight will take approximately 30 science and math middle school teachers through a series of parabolas that create weightlessness.